MTSU women's basketball coach Rick Insell has become accustomed to hearing a net swish from the Murphy Center main floor at all hours of the day in the summer. Though he'd like to take a peek onto the court at the player, NCAA rules prohibiting such summer evaluations calm his curiosity. But such players eventually reveal their identity when practice resumes in the fall semester. "All we can do as far as basketball is help them lay out a plan for their summer, but it's up to them what they do with it," Insell said. "We can't observe them, and they won't be penalized if they don't do anything. But if they work hard, they'll be a better player and that will show when they get back on the court (in team practices). "It's all up to them. 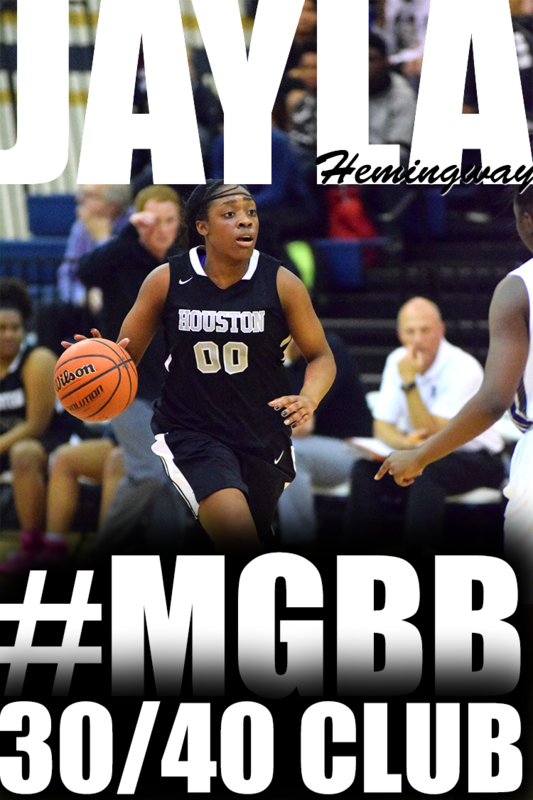 It takes a passion for the game and it's a chance for those young ladies to be responsible for their own structure." As most college coaches do, Insell and his staff present players with an optional offseason program in April. It's up to each player to choose the degree of their summer work. 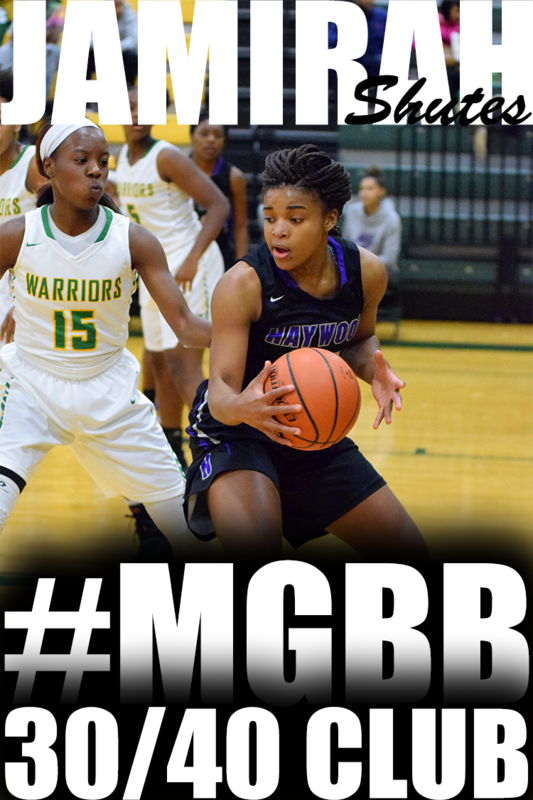 I received a breakdown of Top Tennessee 2012 player position rankings by ESPN Hoopgurlz. Several Memphis players are recognized and ranked on the list. Aaliyah Whiteside the No. 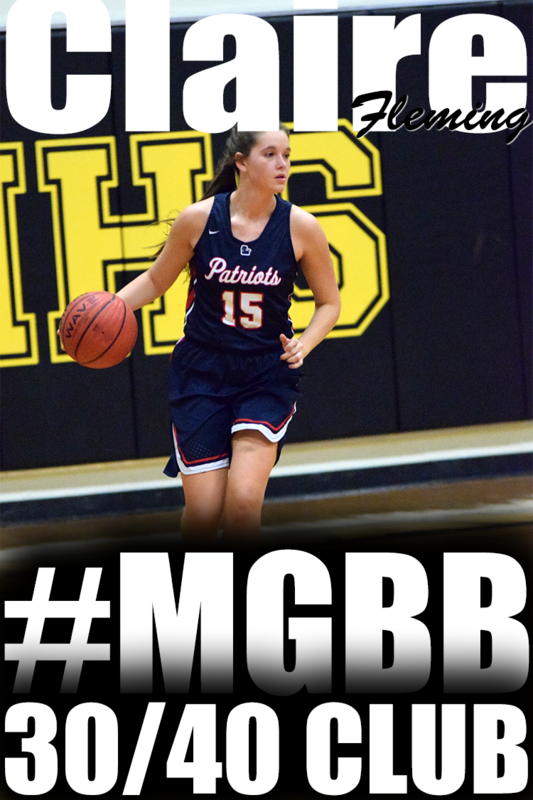 21 ranked prospect in the ESPNU HoopGurlz 100, told ESPN HoopGurlz she has verbally committed to Georgia Tech. She chose the Yellow Jackets over finalists Kentucky and Miami. 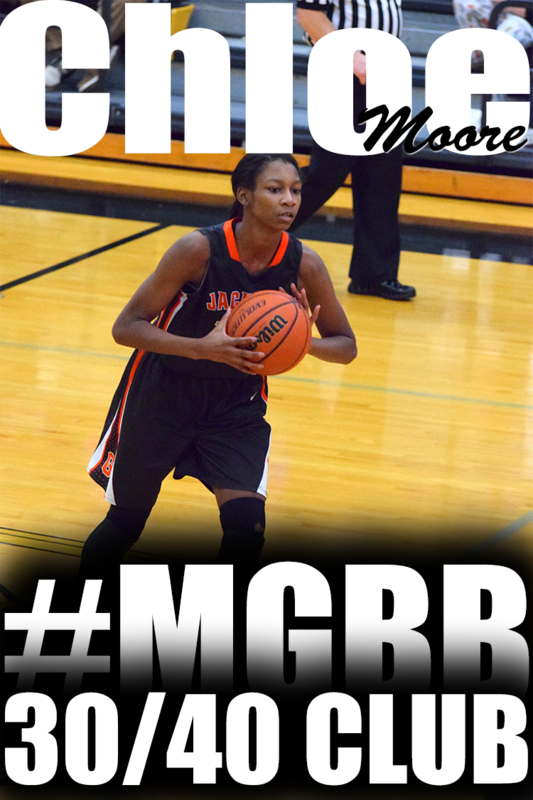 The 5-foot-11 wing from the 2012 class helped lead Memphis (Tenn.) Central High School to a 3A state title as a junior. 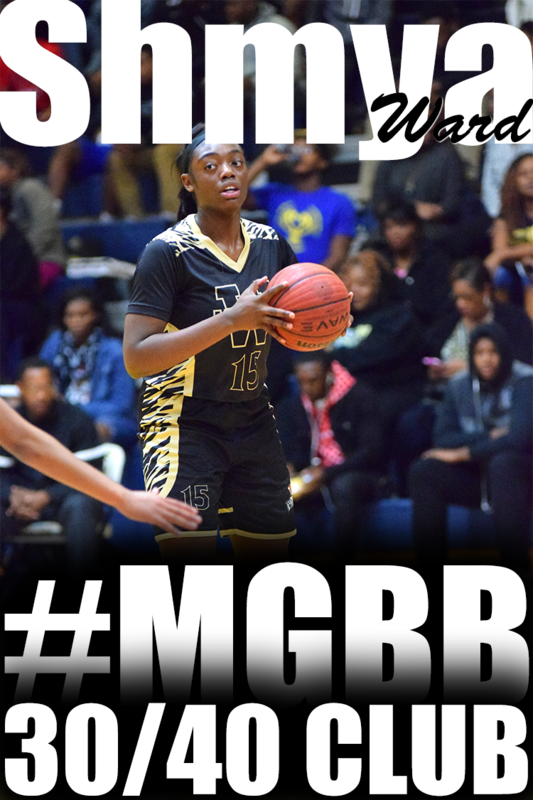 Whiteside made her commitment while attending Georgia Tech's elite camp this weekend. Georgia Tech finished last season 24-11, reaching the second of the NCAA tournament, falling to Ohio State in Columbus. The Tennessee Economic Council on Women inducted University of Tennessee basketball coach Pat Summitt as the third member of its Tennessee Women’s Hall of Fame in ceremonies Friday afternoon. A sold-out gathering at the Airport Marriott in Nashville was on hand to honor the winningest coach in women’s basketball. 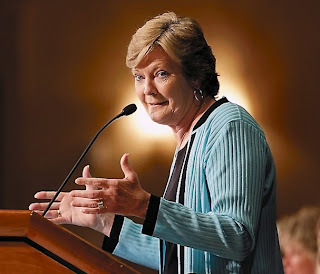 The award, which celebrates women whose lives reflect exceptional accomplishments and devotion to improving the economic status of women and girls in Tennessee, was the fifth such Hall of Fame for Summitt. She joins previous inductees Jane Eskind and Martha Craig “Cissy” Daughtrey. Since coming to the University of Memphis in 2008, women's basketball coach Melissa McFerrin has helped turn a foundering program into a Conference USA contender in just three seasons, including last season's run to the conference tournament semifinals. 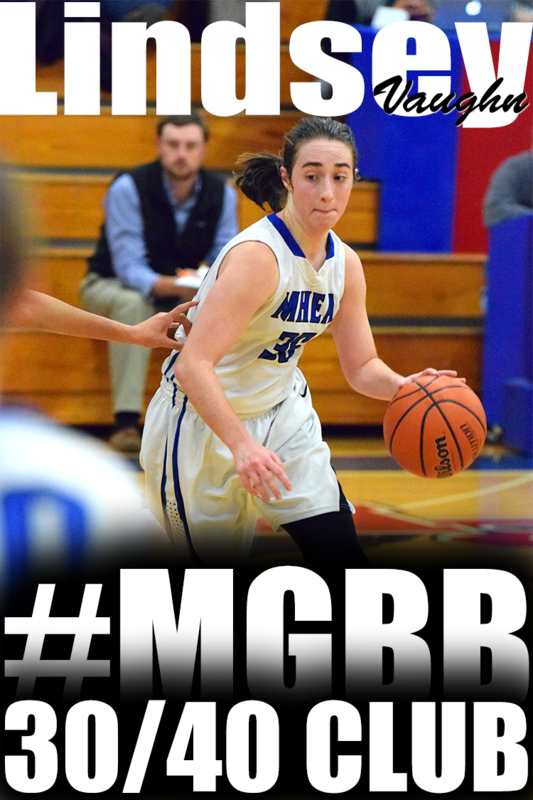 .....McFerrin has compiled a 53-45 record in her three seasons at the UofM. The Tigers are coming off a 21-13 campaign that included wins over Southern Miss and No. 3 seed Rice in the C-USA tournament and a bid to the WNIT, where the Tigers lost a first round game to Alabama. 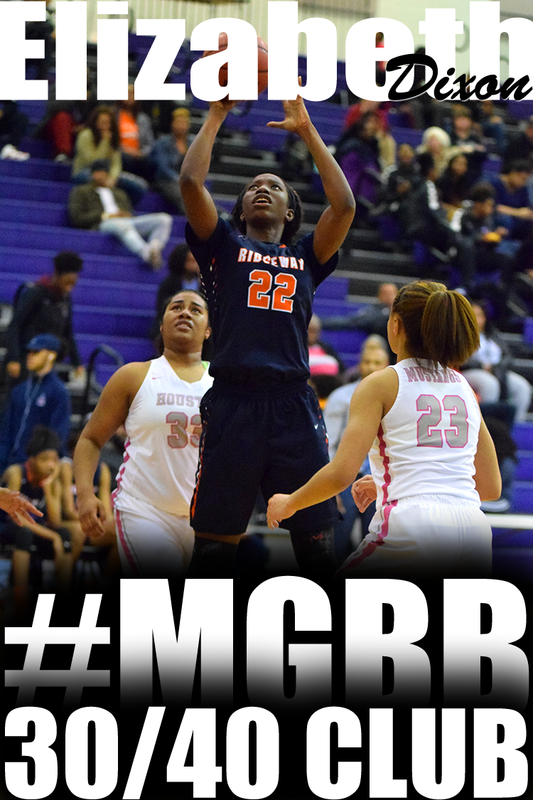 Over the weekend, Tamara Bates (Ridgeway) held a signing party. 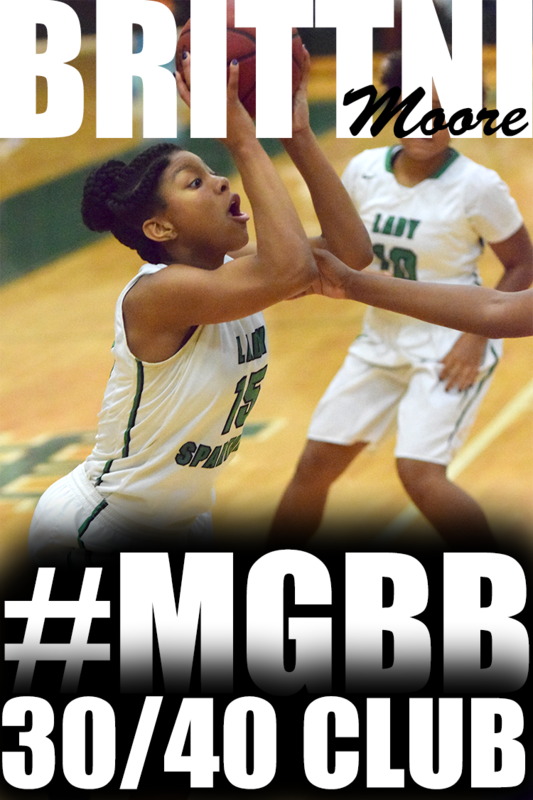 She will be attending Philander Smith College this fall on an athletic scholarship. It is Summer time. How are you spending your time? If you were a college basketball player, you would be preparing for next season. Check out this story on how Vanderbilt's team is spending their summer. 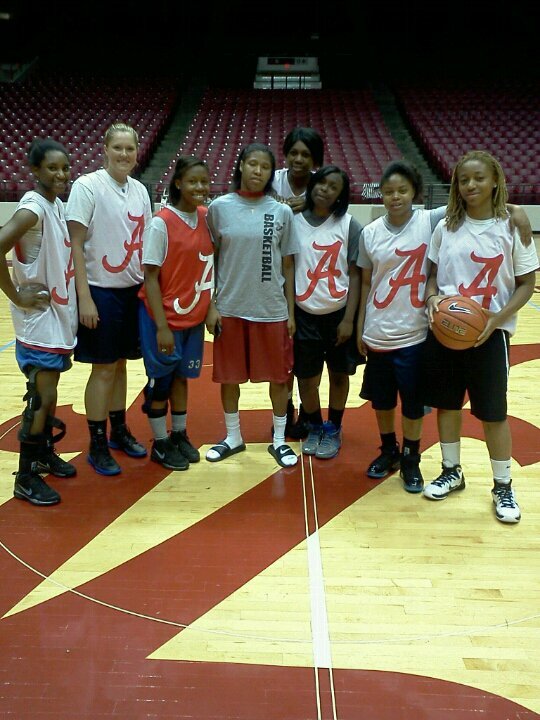 TEAM Tennessee Glory's 15U 2014 squad is really making their mark this summer. 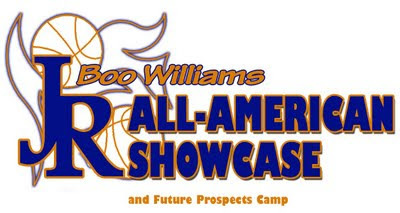 Courtney Banks (White Station), Jasmine Cincore (Briarcrest), Ashley Jackson (Ridgeway) and Torri Lewis (MHEA) have received invitations to attend the Boo Williams Jr. All-American Camp. The camp will be held July 14-15, 2011 in Hampton, VA.
Former WNBA players are helping develop the women's game through college coaching. As the league enters its 15th season, there are 17 former WNBA players serving as college head coaches and another two dozen working as assistants. As their numbers continue to increase, so will the WNBA's influence on the game. 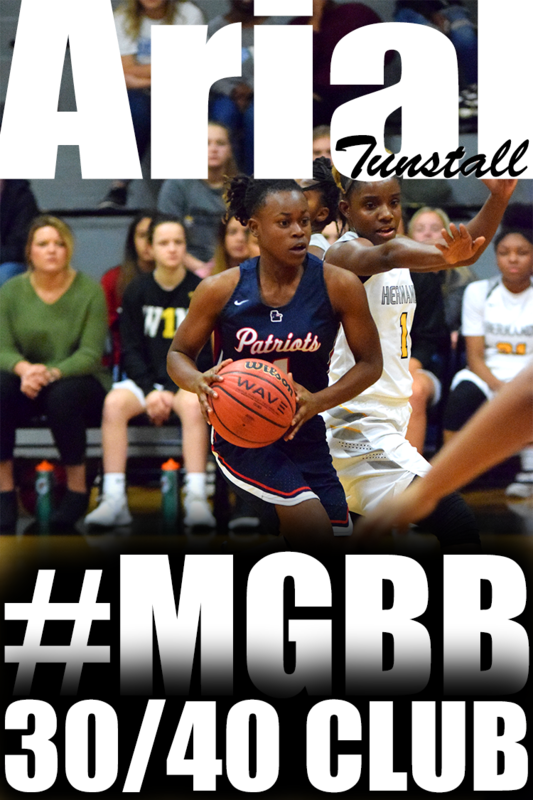 Congratulations to Nina Davis (Central) for winning Commercial Appeal Best of Preps Girls Basketball Player of the Year, Hasina Muhammad (Ridgeway/Auburn) MIAA Athlete of the Year, Christal Porter (Germantown) Shelby Suburban Athlete of the Year, Julie Eckel (St. Benedict) Private Athlete of Year . There is a chance several basketball players will be receiving awards on tomorrow. Here is a tenative list of the upcoming events during the 2011 summer evaluation period that HoopGurlz will be attending. The list is subject to change as tournament information, dates and participants are confirmed. June 18-19: North Tartan Summer Jam -- Bloomington, Minn.
June 25-26: Atlanta Dream Challenge -- Atlanta, Ga.
June 25-26: The Event -- Newark, N.J.
July 3-9: AAU U14 Nationals, U15-16 Super Showcase -- Orlando, Fla.
July11-15: Nike Summer Showcase -- Elgin, Ill.
July13-16: Battle in the Boro -- Murfreesboro, Tenn.
July21-25: Battle on the Bayou -- New Orleans, La. 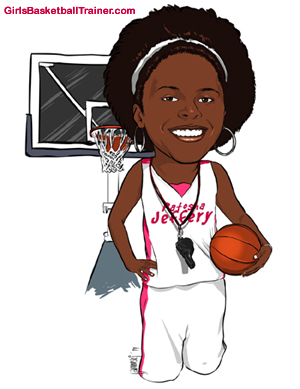 July22-25: USJN Nationals -- Washington, D.C.
July26-28: Jump Off Plus Elite 24 -- Augusta, Ga.
July28-31: Nike Nationals U17 and U15 -- North Augusta, S.C. 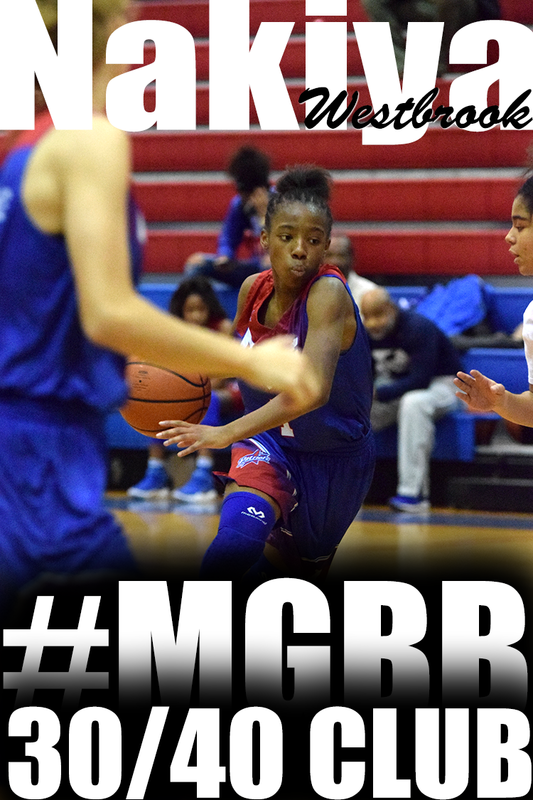 Carver, East, Fairley, Hillcrest, Sheffield, and Whitehaven each will be hosting an evening of basketball action in a 6-team Summer Girls Basketball League throughout the month of June. I was introduced to speed and agility training when I got to college. When you play basketball, you do more than shoot a basketball. You are quickly changing directions, instantly going from slow to fast back to slow again, jumping to deflect a ball, get a rebound and shoot. To make a long story short, speed and agility training is very important. That's why I incorporate it in my training sessions. Check out this video from Alan Stein demonstrating speed and agility drills using the ladder. The Inaugural Adidas Memorial Day Classic took place the Franklin, Tennessee and Memphis took care of business in 2 of the four Divisions.. 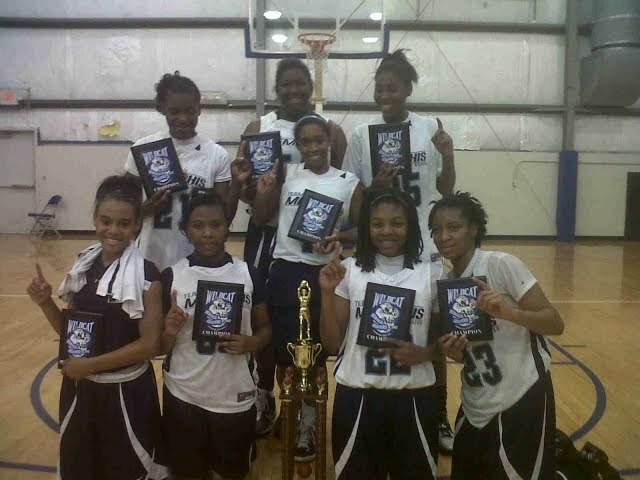 Team Memphis Elite (14U) Wildcat Memorial Showdown Champions! Team Memphis Elite-Holmes squad traveled to Lexington, KY last weekend to particpate in the Wildcat Memorial Showdown. They went undefeated (6-0) in the 15U bracket and brought home the trophy! The championship game was actually played against another 14U Memphis team, TEAM Tennessee Glory, winning by two points (60-58). 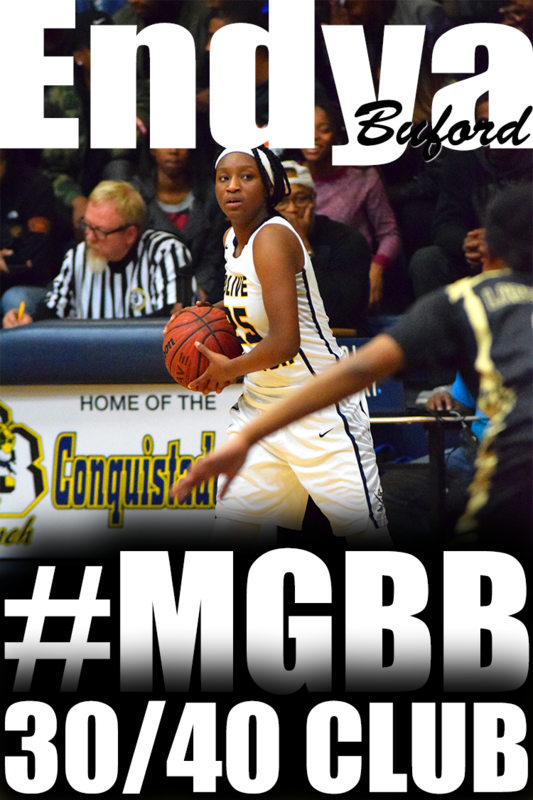 Congrats to: Laka Blache, Takira Clay (not pictured), Olivia Cunningham, Eryn Foster, Kiara Golden (not pictured), A'Queen Hayes, Minyone Hill, Amber Holmes, Taylor Lewis, and Kairneisha Trent. The Commercial Appeal's Pepsi Best of the Preps awards show is scheduled for 7 p.m. Friday, June 10, at the Germantown Performing Arts Centre. The 42nd BOP high school awards show honors student-athletes, coaches and schools from the Greater-Memphis area. Individual awards will be handed out in golf, cross country, soccer, basketball, tennis, volleyball, football, wrestling, bowling, track and field, baseball, softball, lacrosse and swimming/diving, as well as awards for athletes of the year and scholar-athletes of the year. This year's athlete and scholar-athlete finalists will be announced in Saturday's newspaper. Beginning Sunday with baseball and softball teams, we will announce finalists from the spring sports. Boys soccer will be announced Monday. Tennis will be announced on Tuesday, track and field Wednesday, June 8, and lacrosse Thursday, June 9. All athletes earning All-Metro honors are invited to the free show.